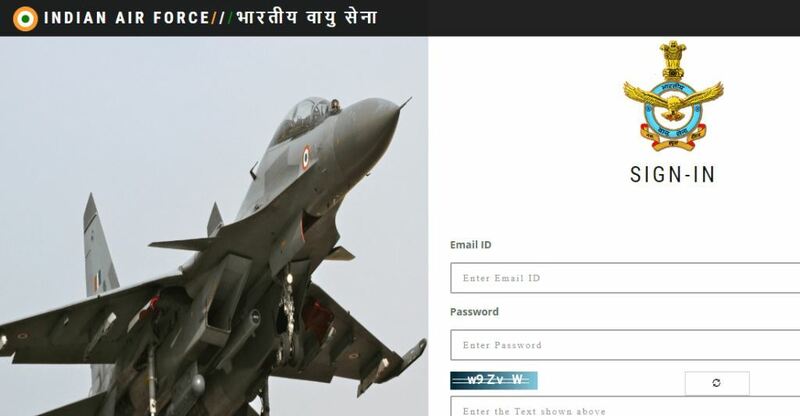 Indian Air Force has released Admit Card AFCAT I Examination. Exam is scheduled on 16 and 17th February 2019. Indian Air Force has released Admit Card for Flying Branch and Permanent Commission (PC) / Short Service Commission (SSC) in Ground Duty (Technical and Non-Technical) Branches. Candidate who applied for the examination can download their admit card from the official website.